Colonial Penn offers Medicare supplement plans through one of their affiliated companies; Colonial Penn Life Insurance Company and Bankers Life and Casualty, both are part of CNO Financial Group. Colonial Penn has been around since 1879, with a strong history of marketing and selling life insurance policies through television ads. The company offers standardized Medicare supplement plans in most states. They do not offer Rx plans or Medicare Advantage plans. Colonial Penn is a very financially sound company. The parent company, CNO Financial is publicly traded under the stock symbol “CNO” (NYSE). They are headquartered in Indiana. Their revenue in 2014 was 4.1 billion with a net income was 51 million. Colonial Penn Life Insurance company maintains an A- rating with A.M.s Best and a BBB+ rating with S&P. Colonial Penn is headquartered in Philadelphia, PA.
Are Colonial Penn’s Rates Competitive? At the time of writing this Colonial Penn’s Medigap rates are not competitive in most areas. For example, a plan F for a 65-year-old female, a non-tobacco user in Arizona would be $185 per month. 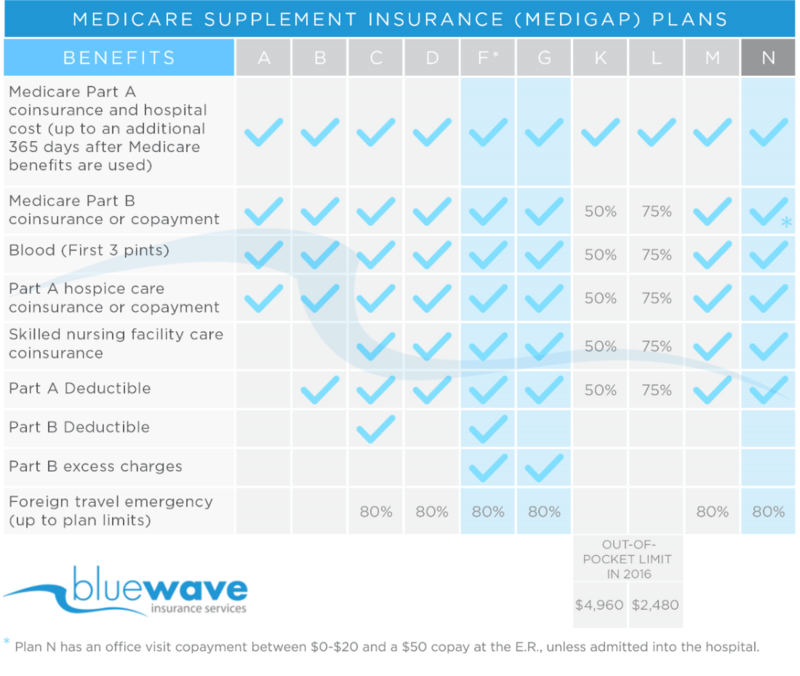 Remember, all Medigap plans are standardized so you can get the same exact Plan F with another carrier for a cheaper price. The best rates for Plan F in Arizona range between $116 – $135 per month. If you are looking at Colonial Penn as an option contact me at (800) 208-4974 and we can show you what else is available at a cheaper rate. I do recommend Plan G over Plan F for the reasons mentioned in my blog post. Colonial Penn does offer a Plan G and a Plan N. Their rates are not competitive across the board for all plans. Often folks are talked into signing up with an overpriced carrier and when they find out it’s too late to make a change due to a health issue. It is important to start with the most competitive, A-rated carrier. Overall we do NOT recommend Colonial Penn for your Medicare supplement insurance. Colonial Penn and Bankers Life have a poor reputation among independent agents and customers for their unethical sales tactics and poor customer service. 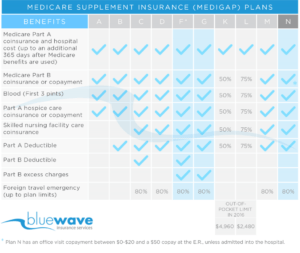 In addition, their plans are vastly overpriced when comparing the same exact Medicare supplement plan with another carrier such as Aetna or Mutual Of Omaha. Rate increases with Colonial Penn have been higher than the industry average. Colonial Penn Medicare supplement plans are not sold by independent agents. Therefore, if you have one, you were likely not shown plans with other competitive companies because the agent that sold you the Colonial Penn policy only works with one company; Colonial Penn. If you currently have a Medicare supplement plan with Colonial Penn you may be overpaying. Contact us at (800) 208-4974 or request a free quote to find out if you can qualify for a lower rate with a more competitive carrier. Call us at (800) 208-4974 for a free Medicare supplement quote!